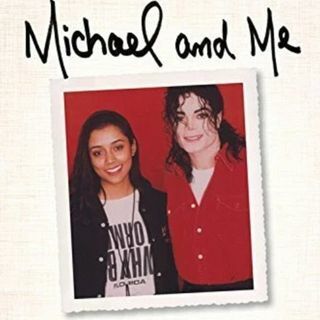 Shana Mangatal was one of Michael Jackson’s only constant and true rocks of stability for nearly two decades. Their relationship was quiet and sweet and real—a closely guarded secret, known only to a few trusted employees and friends. Now, in Michael and Me: The Untold Story of Michael Jackson’s Secret Romance, Shana is coming forward to tell their love story. Sometimes strange, sometimes surprising, always fascinating, this is the story that Jackson fans have been waiting for. Shana paints an ... See More intimate picture of this beloved, yet very misunderstood, man. With the utmost respect given to Michael’s legacy, Shana paints an intimate picture of some of the best and worst periods of the star’s life. Far from exploitative yet full of private, captivating moments, Shana’s memoir reveals the side of Michael people never knew. Readers will feel Shana’s pleasure and pain of falling in love with the most famous man in the world.